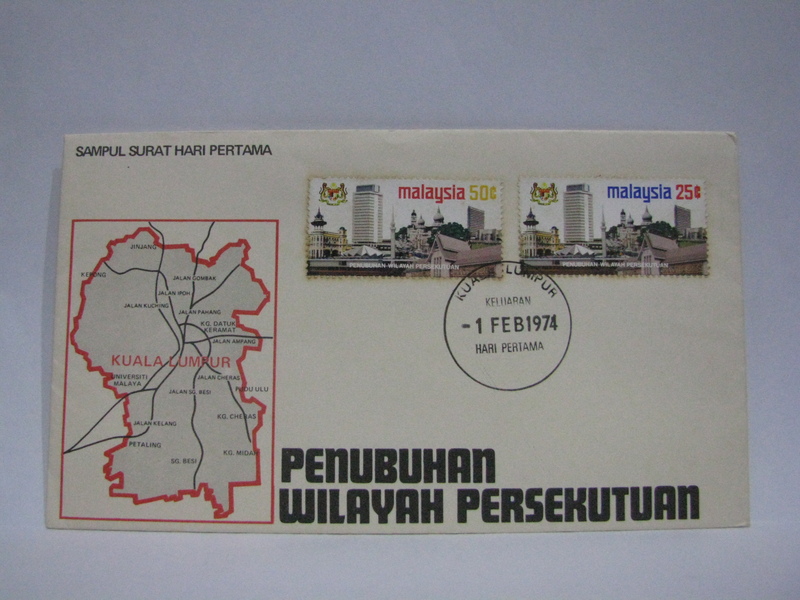 This FDC was cancelled in Kuala Lumpur as well. However there is an error in the cancellation. 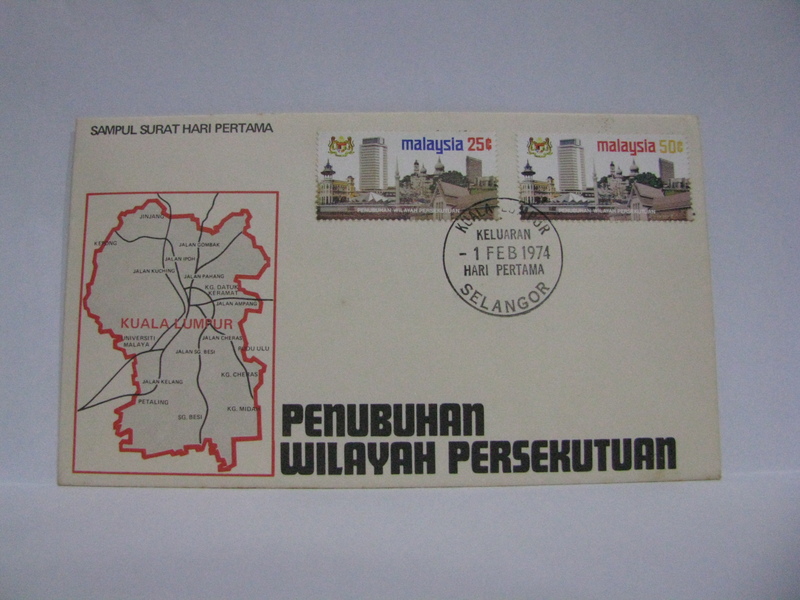 When Kuala Lumpur was declared as a Federal Territory, it is no longer part of Selangor. 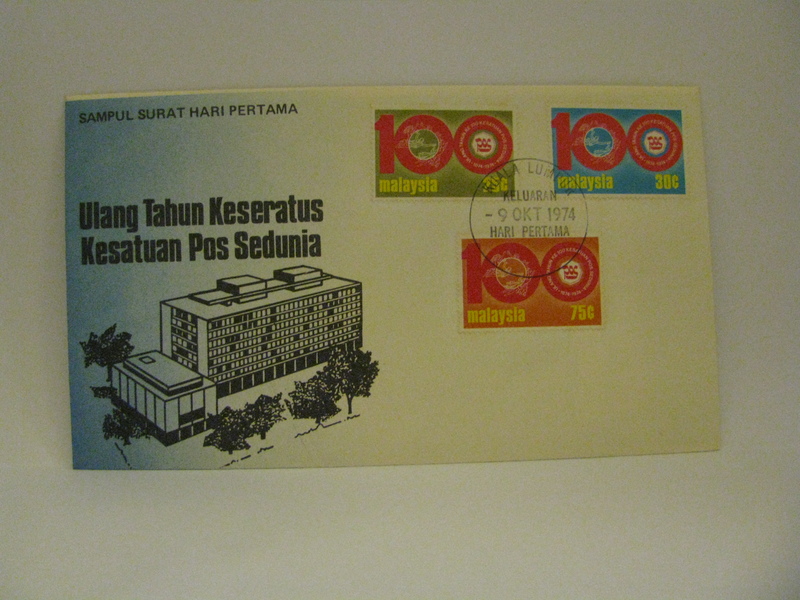 However, a cancellation stating “Selangor” was used. 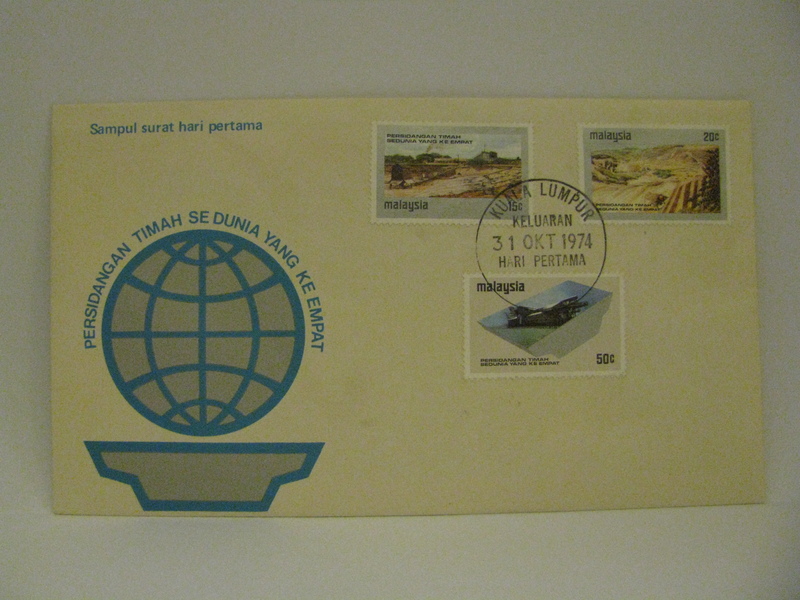 This cover is rare. 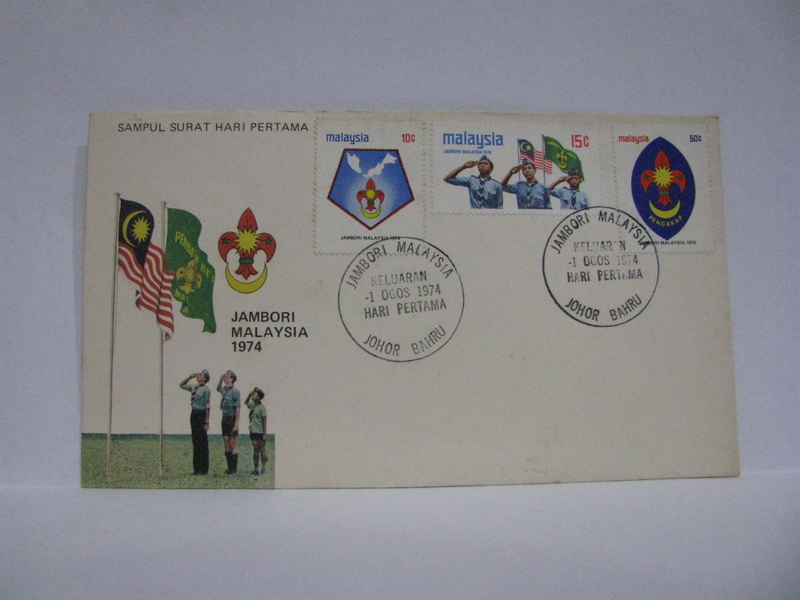 The FDC was cancelled with the special Jambori Malaysia Johor Bahru cancellation. There were 2 types of cancels.